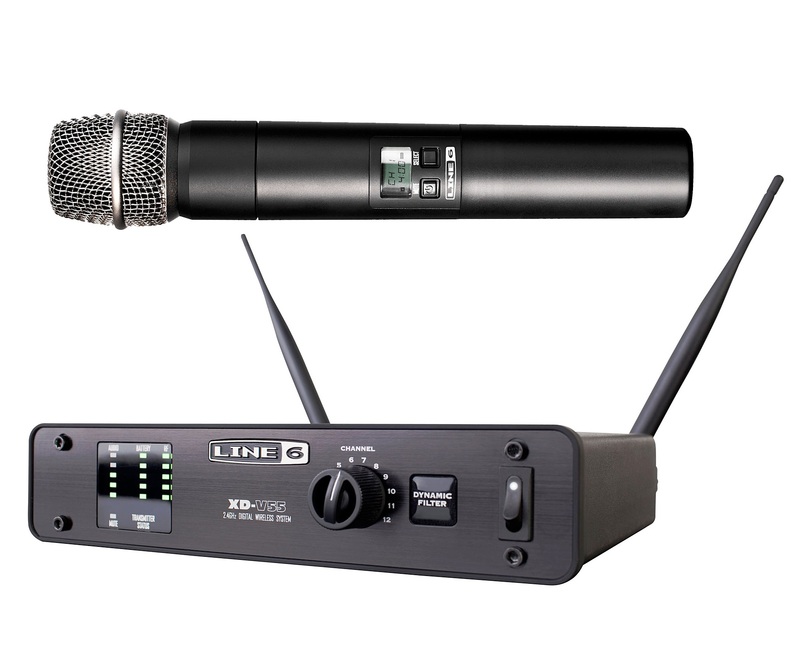 Ideal for day-in, day-out use, Shure's Performance Gear Series microphones offer a complete vocal, instrument and drum selection and feature many of the same durability and performance attributes of other Shure microphones at an attractive price. This is gear without compromise. 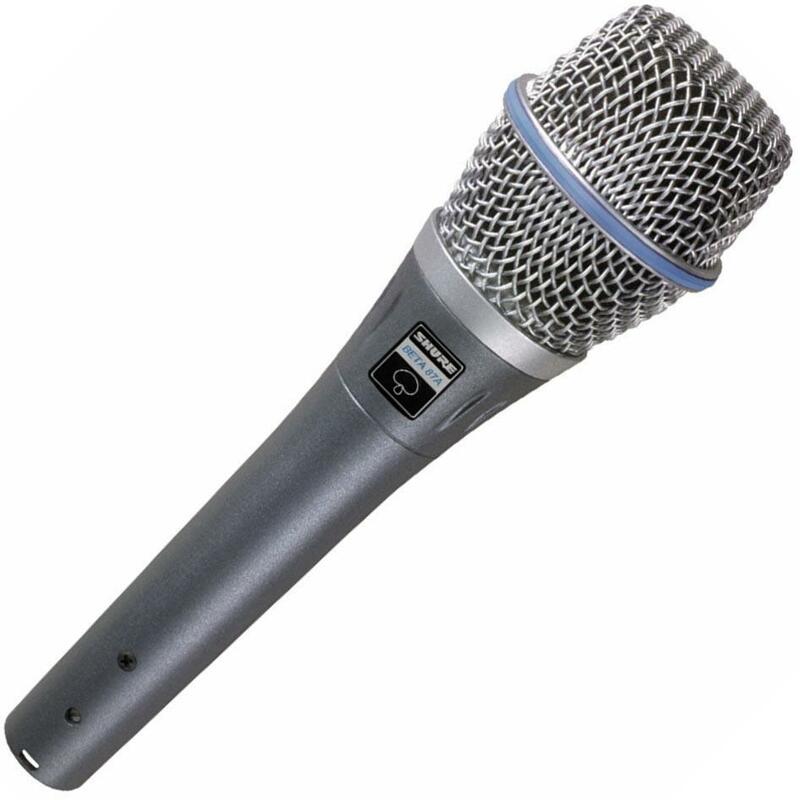 A great performance microphone for spoken word applications. 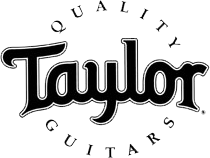 Tailored frequency response is smooth and extended. Tuned specifically for vocal applications. 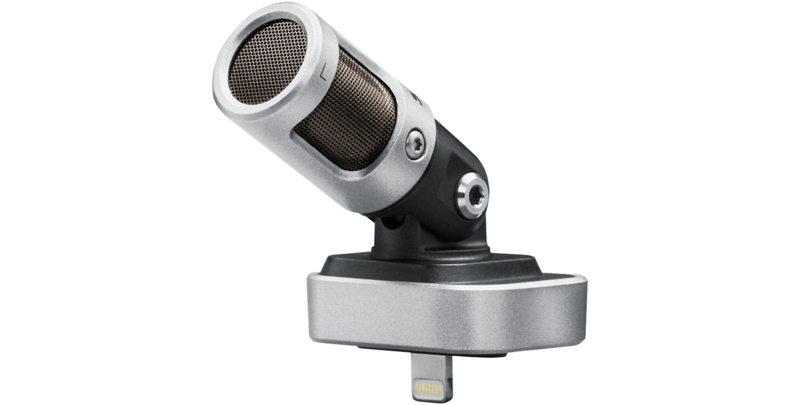 Cardioid polar pattern picks up the most sound from in front of the microphone and some sound from the sides. Less susceptible to feedback in high volume settings. 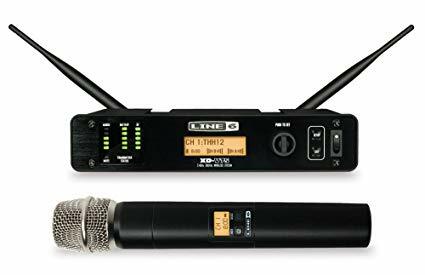 A great performance microphone for spoken word applications. 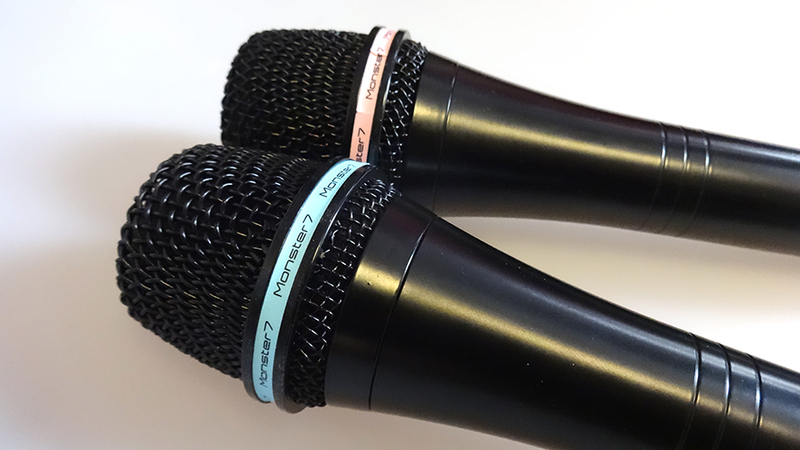 Tailored frequency response is smooth and extended. 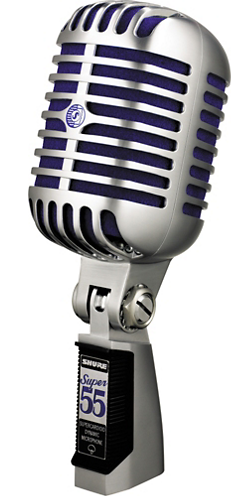 Tuned specifically for vocal applications. Includes 15ft. 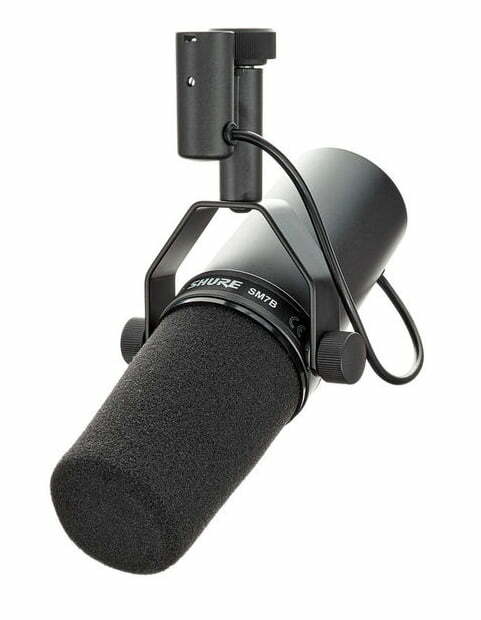 (4.57m) XLR - XLR cable, break-resistant mic clip and storage bag.